Intuity Medical, Inc., a Fremont, Calif.-based company developing innovative technologies for diabetes management, closed $42.5M in the initial tranche of a $70M total round of funding. 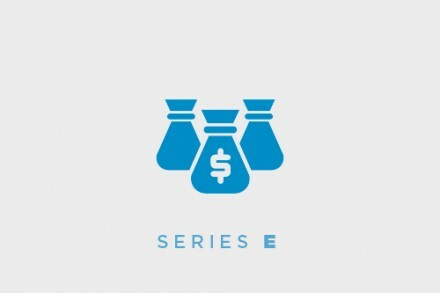 – $30M in debt financing from Hercules Capital. The company intends to use the funds to strengthen its financial position to commercialize POGO and Patterns in the U.S. Led by Emory Anderson, President and CEO, Intuity is advancing the POGO® Automatic™ Blood Glucose Monitoring System, a blood glucose meter and multi-test cartridge that provides automatic testing with lancing, blood collection and analysis without the need for separate strips and lancets. By combining all of the necessary blood glucose testing supplies into a self-contained 10-test cartridge, POGO provides a discreet solution for patients who need to regularly test their blood glucose in the management of their diabetes. When combined with the company’s proprietary Patterns® Diabetes Management System, a secure cloud-based platform for managing glucose information, POGO provides both healthcare professionals and patients a comprehensive shared platform to detect and manage important patterns and trends that impact overall glucose control. The system has already received clearance from the U.S. Food and Drug Administration (FDA).